Here’s a one-page easy to read Quickie Lunar Cheat Sheet that I want to share with all followers of the Moon. It very clearly shows every day that the Moon is each of the signs. It even shows New and Full Moons and Eclipse dates. Note all the days that the Moon is in your natal Moon sign and Sun sign. My Moon is in Taurus on the IC. When the Moon is in Taurus, I can’t stop cleaning my house, cooking, and gardening ~ all at the same time! When the Moon moves into Gemini, I’m exhausted. Knowing that I’ll be tired, it’s best not to schedule much on Gemini days. I catch up on the energy I depleted running around like a mad housewife. Days that the Moon is in my Sun sign are like mini Taurus Moon days. I may be a bit more sensitive or want to do things that Cancer would enjoy. Since my Taurus Moon is a 4th house Moon, Moon in Cancer days are a lot like Moon in Taurus days for me, but not on steroids. So, on Leo Moon days, I need to focus on quiet, less energy-requiring activities. Square Days are all the days the Moon is in a sign that is the same mode as your Moon sign. These are likely to be stressful days. 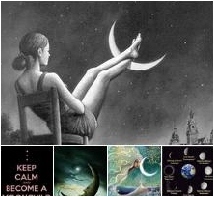 Trine days are all the days the Moon is in the same element as your Moon sign. These days should bring you feelings of ease and comfort. Make the most of opposition days. You can give in to them or grow through them. I hope you find the Cheat Sheet helpful. Enjoy tracking the Moon! 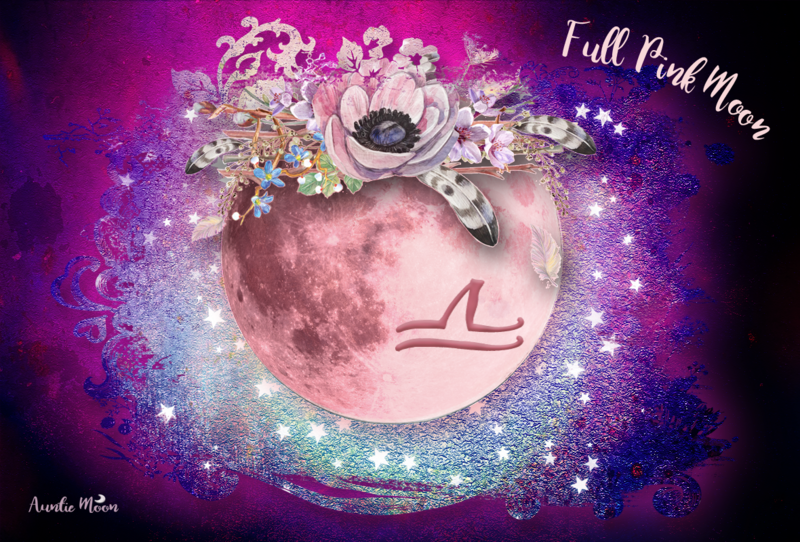 Previous postFull Moon in Cancer ~ How Far Home? HA! I guess it is a bit enticing.